Bottle Painting & Doodle Workshop. Come let's paint bottles beautifully and recycle them for our living rooms. All stationary items including the bottle will be provided. 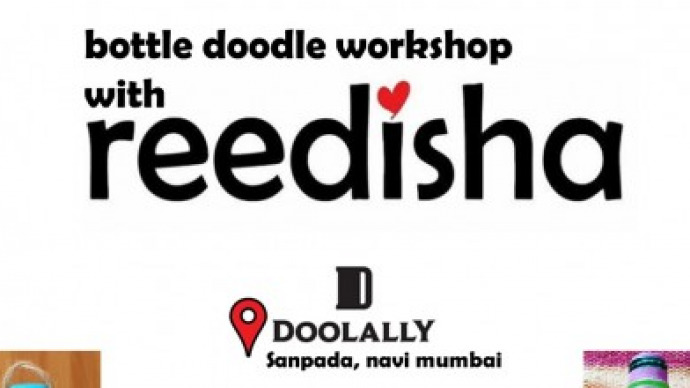 Share "Bottle Painting & Doodle Workshop."